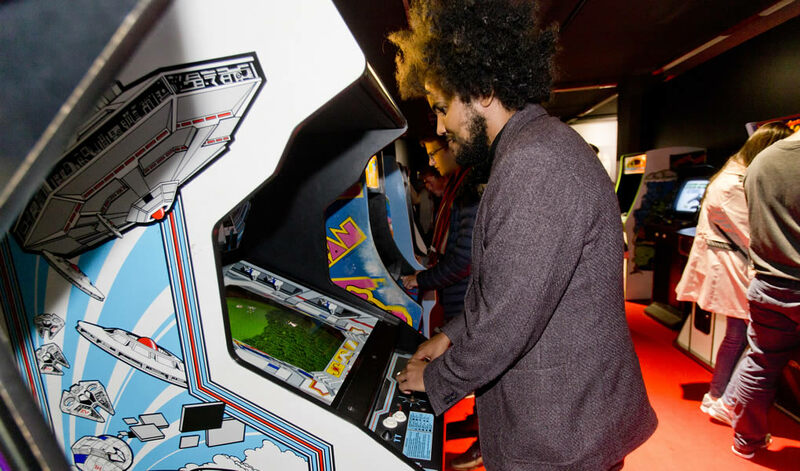 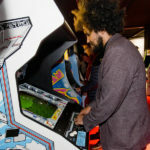 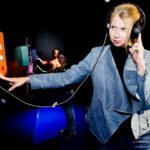 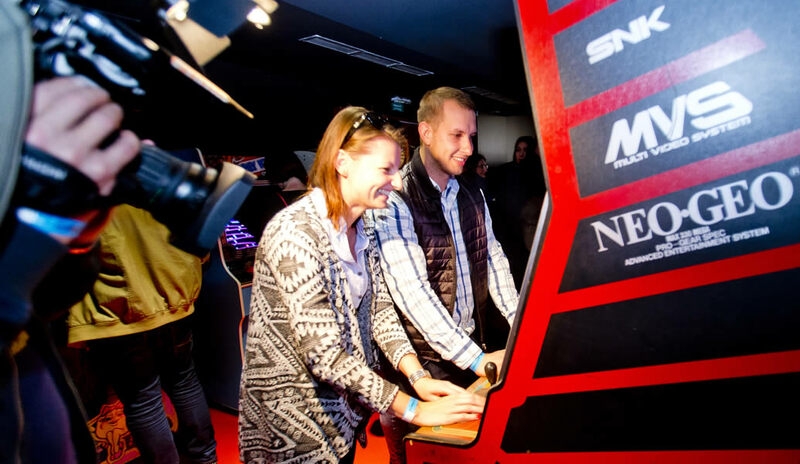 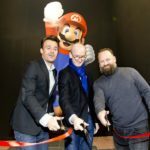 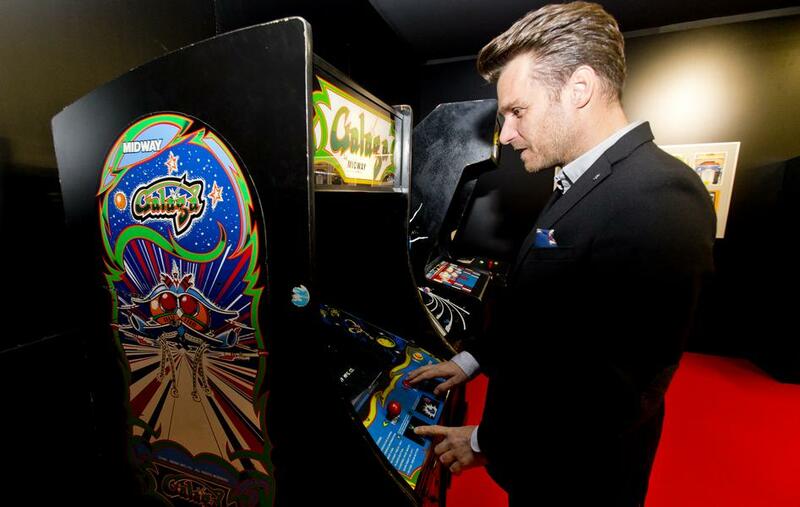 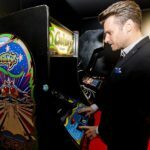 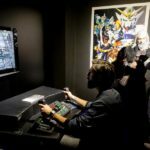 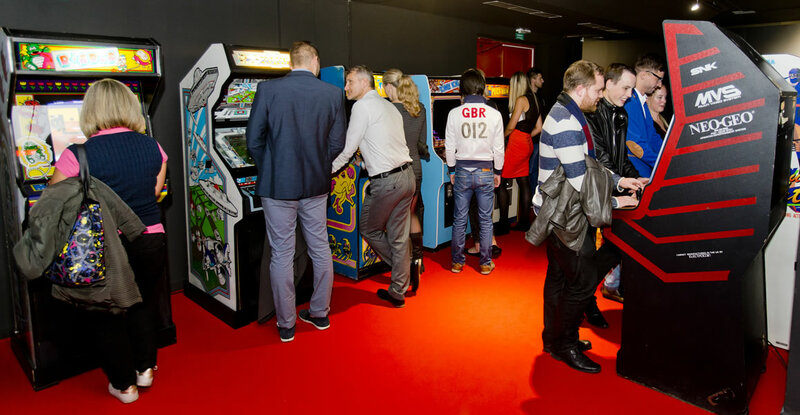 In cooperation with Barbican, the cultural centre in London, we have prepared the most extensive exhibition on the history of video games for Czech video game fans entitled “Game On“. 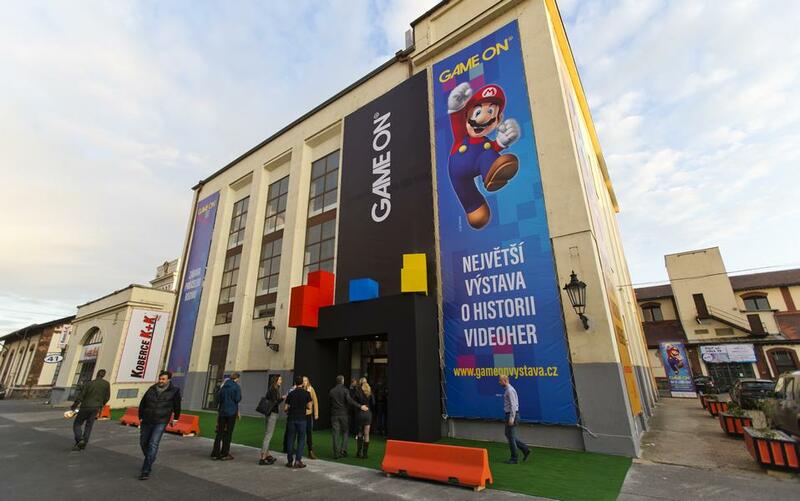 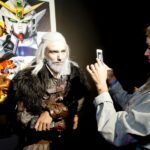 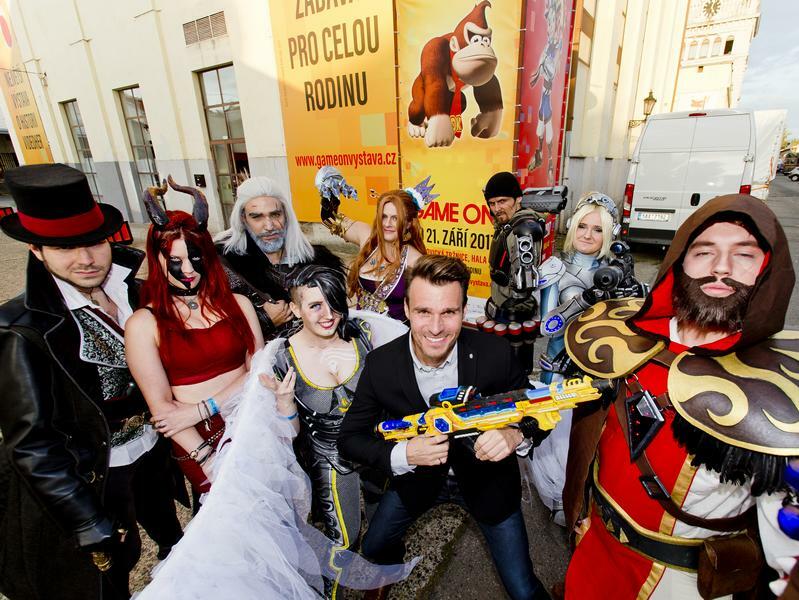 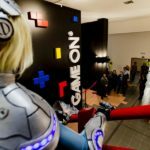 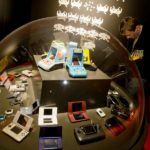 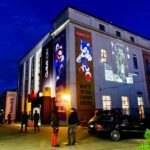 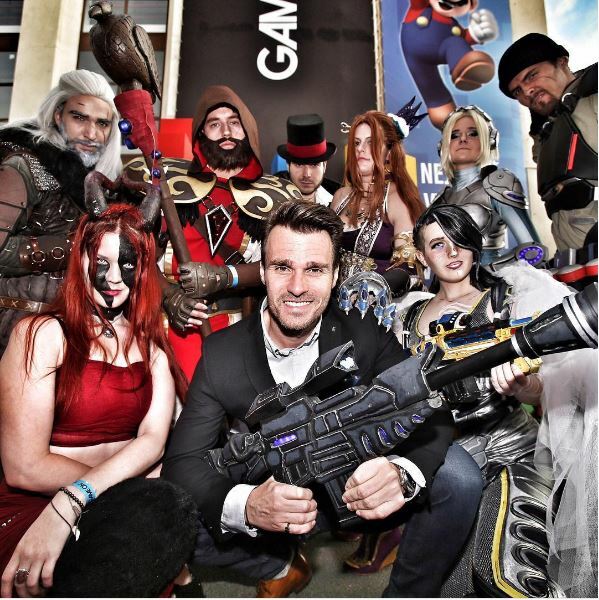 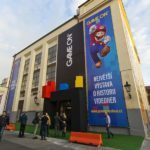 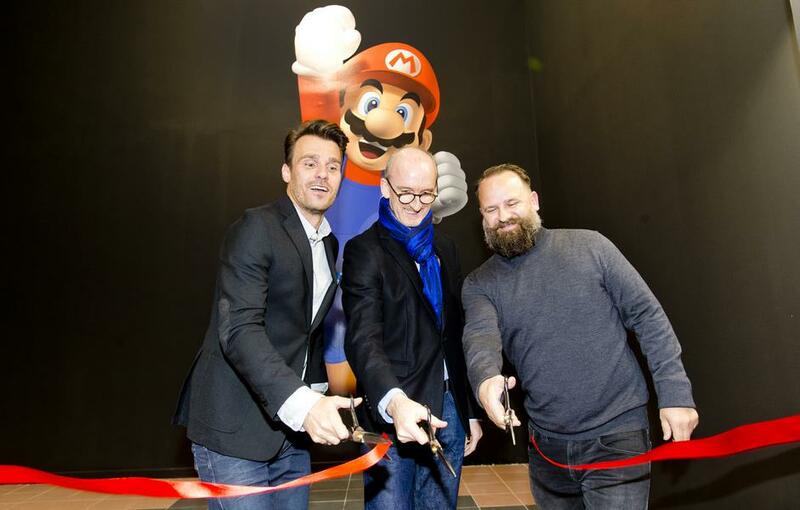 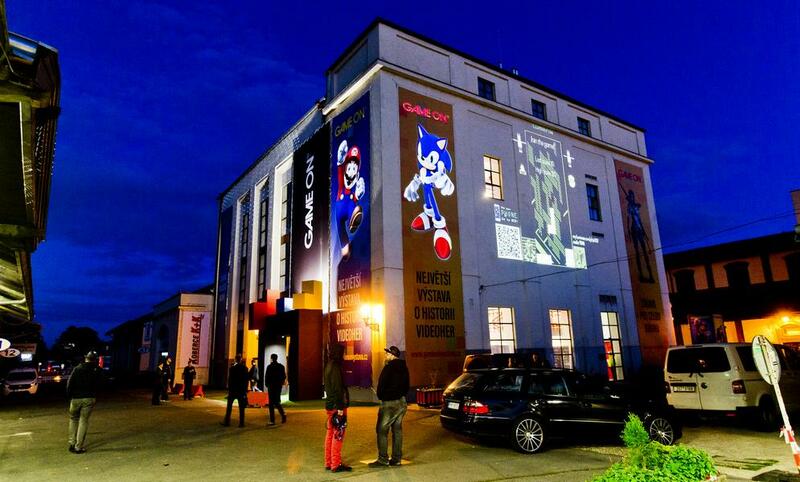 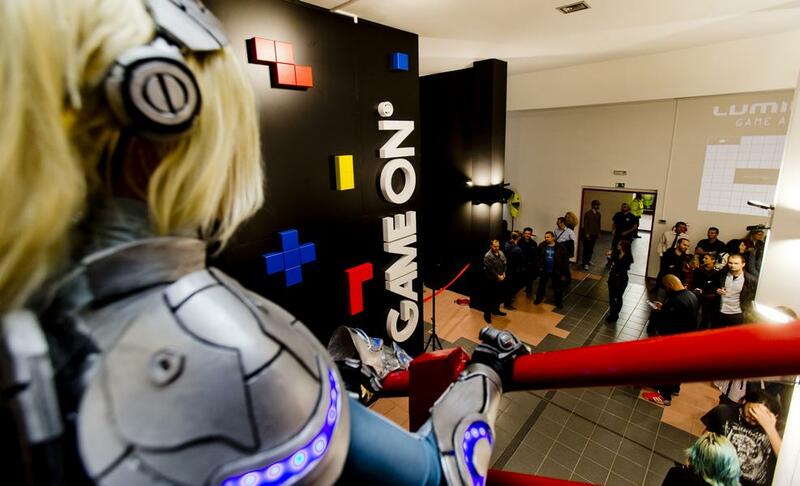 The exhibition occupies 2000 m² of the Art&Digital Centre in hall 40 of Pražská tržnice in Holešovice, where you will find a comprehensive collection of major video games ranging from games developed in 1960 to completely new games which are still in development at present. 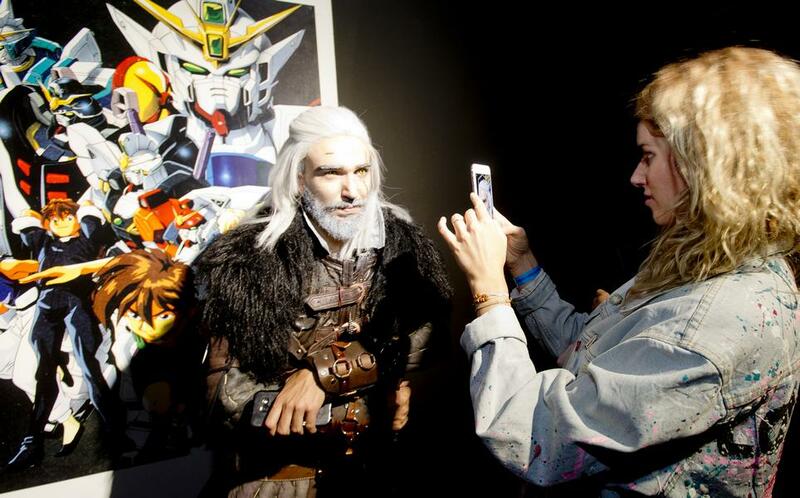 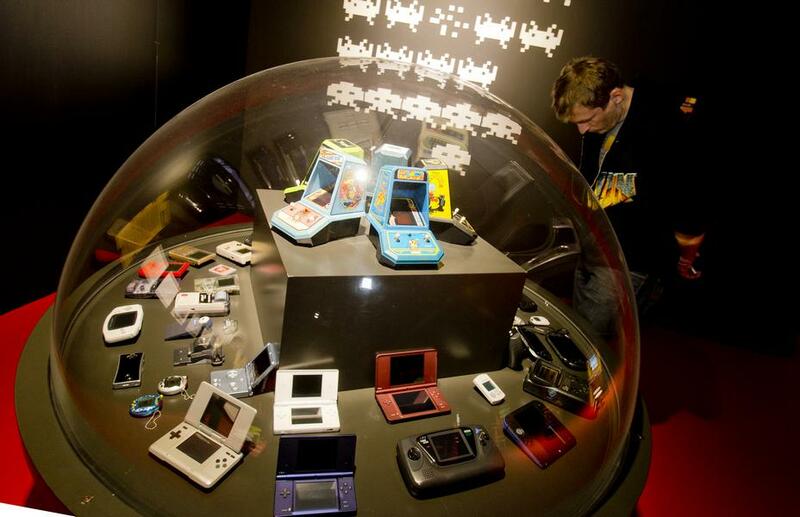 The exhibition is divided into 20 well-arranged sections dedicated to individual periods of development and game types. 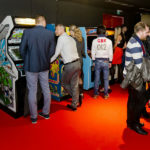 Almost all of the exhibits are playable, and all generations of game enthusiasts can thus play what most interests them. 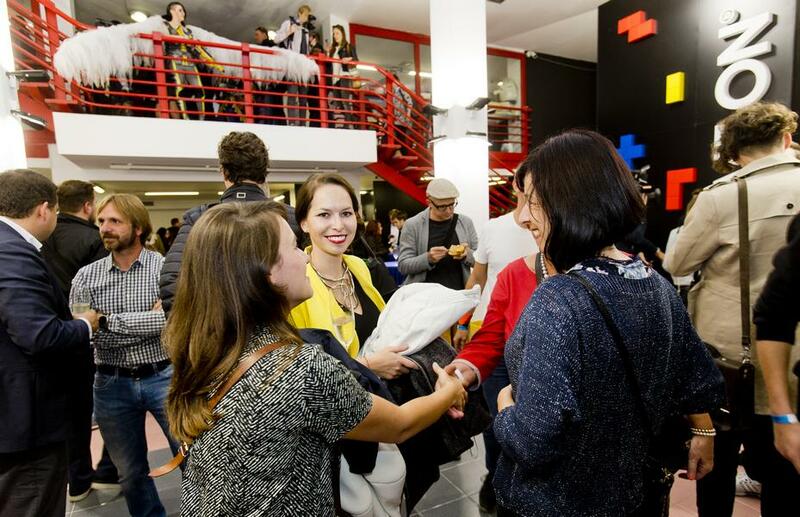 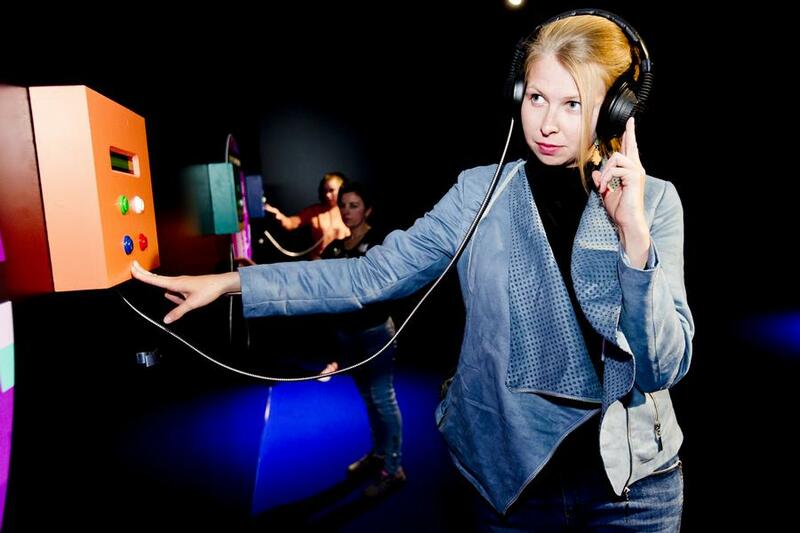 We have prepared a rich accompanying program that will complement the exhibition. 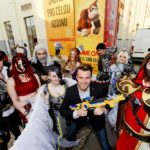 You can thus come to, for example, play against famed Czech Youtubers and Let’s Players such as Jirka Král, Herdyn and Nakashi. 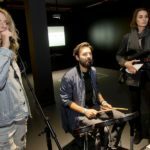 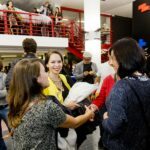 The exhibition was opened on Thursday, 21 September 2017, and the ribbon was ceremonially cut by the host Leoš Mareš. 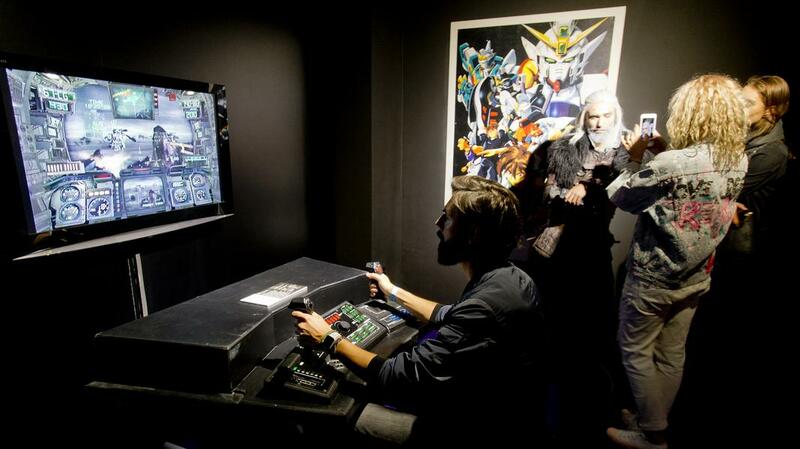 The Game On exhibition will be open until the end of the year, and we hereby invite you to visit. 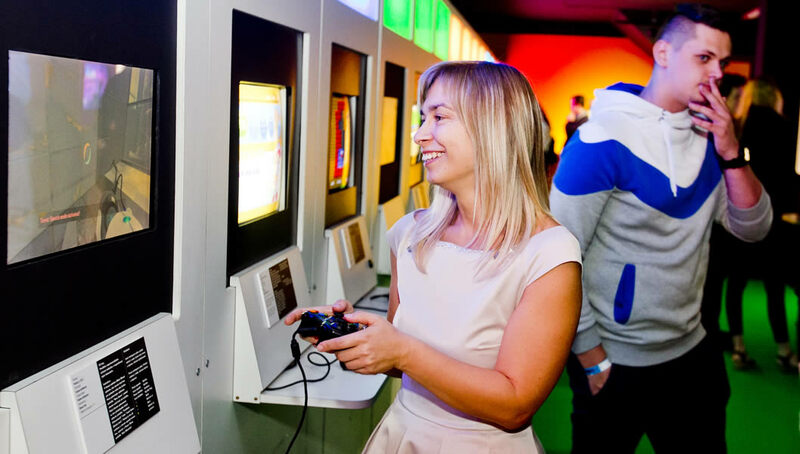 Come and play classic games such as Space Invaders or Star Wars, or try the latest games from the world of virtual reality.